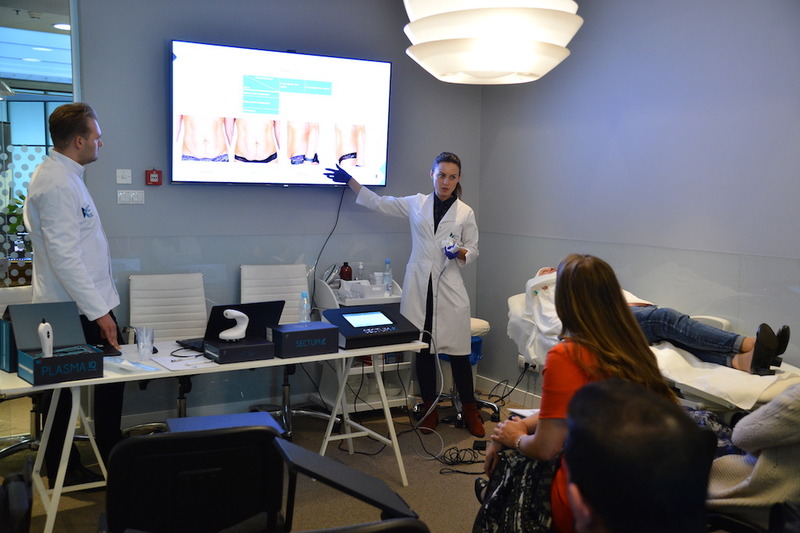 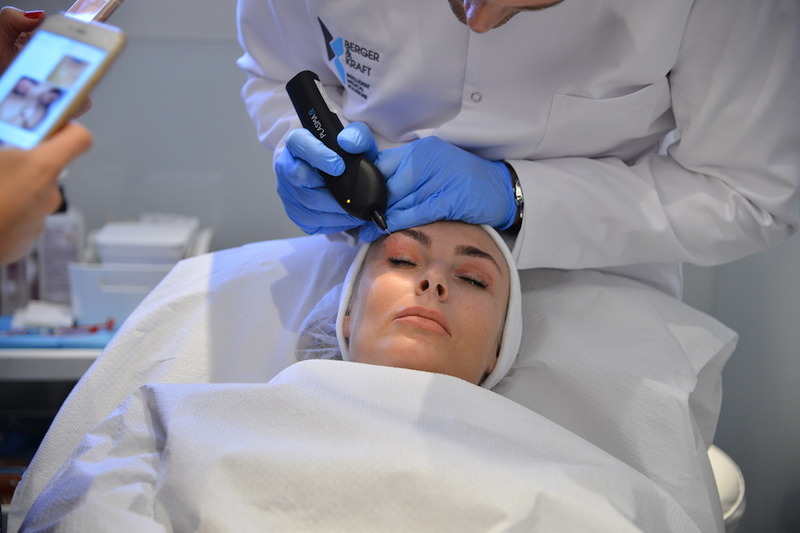 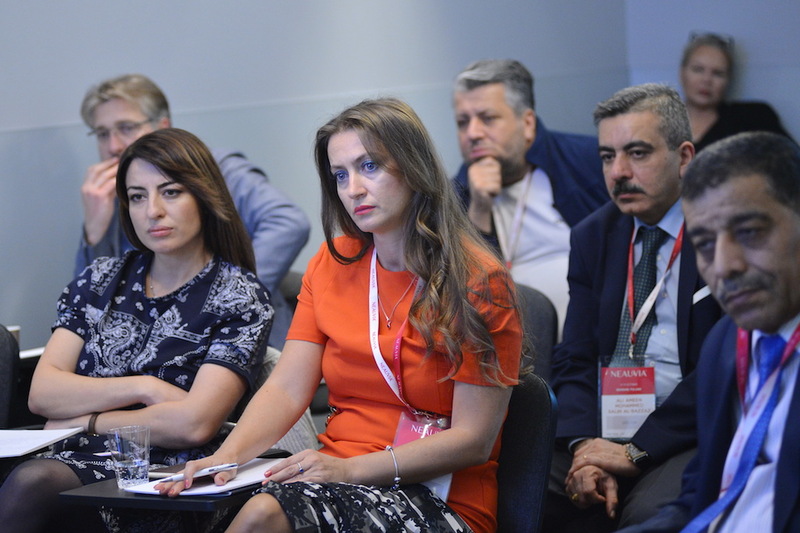 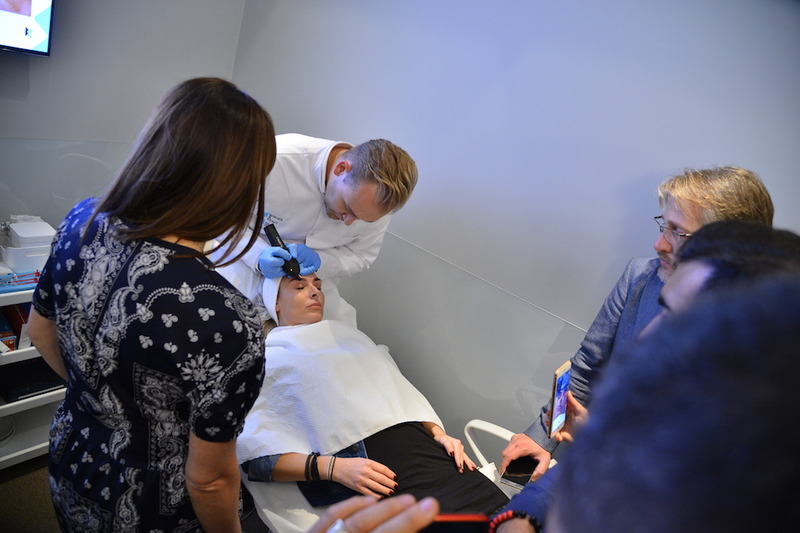 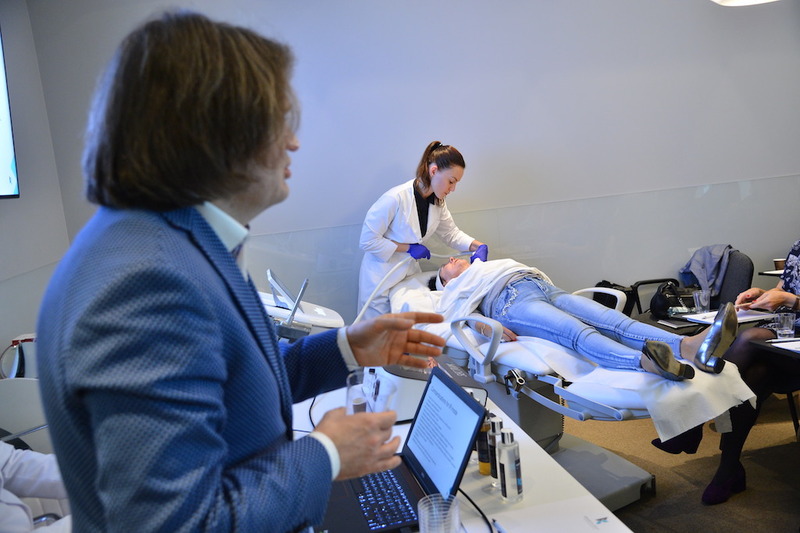 The event was led by Prof. Nicola Zerbinati, Specialist in Dermatology and Venerology, who was supported by great specialists such as Dr. Michał Barwijuk, Dr. Paweł Kubik and Dr. Piotr Sznelewski. 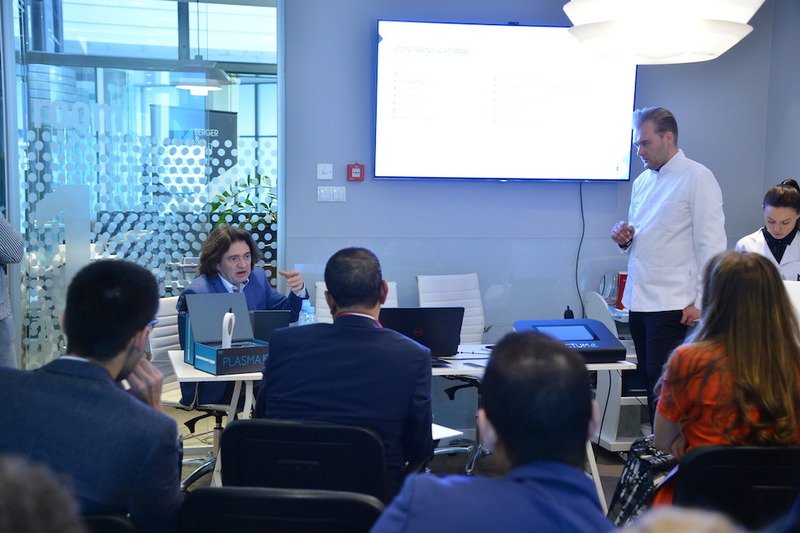 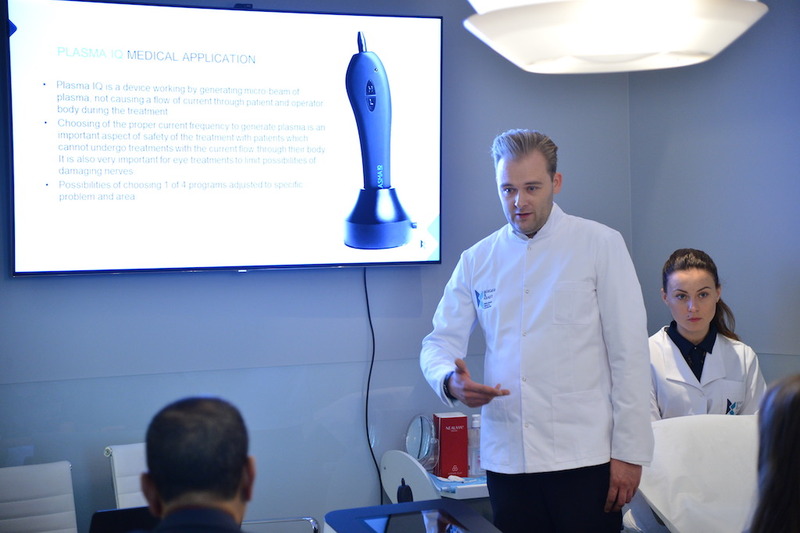 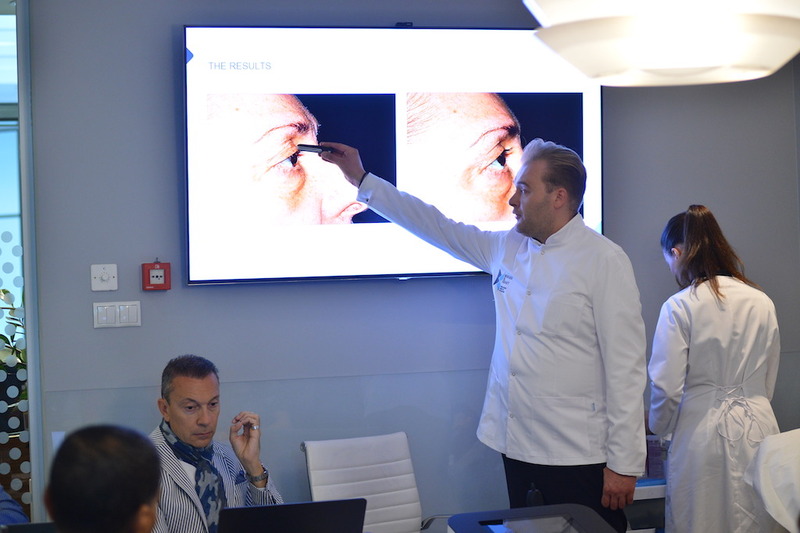 Main topics of this educational meeting were not only the theoretical presentation but also the live demonstration of Berger and Kraft devices: Sectum – the multi-purpose Rf solution; Plasma IQ – the portable Micro Surgery medical device; Zaffiro – the termolifting and waterpeeling medical device. 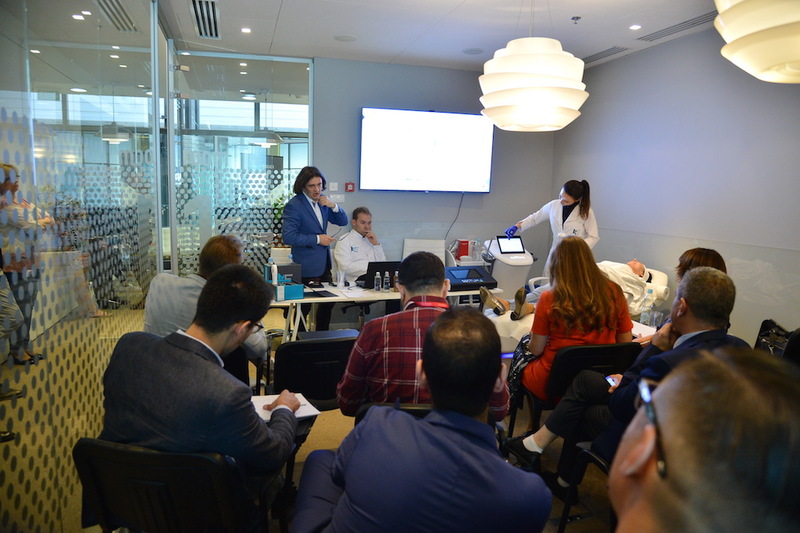 The program included also a very interesting expert panel discussion about how to combine energy based devices with fillers. 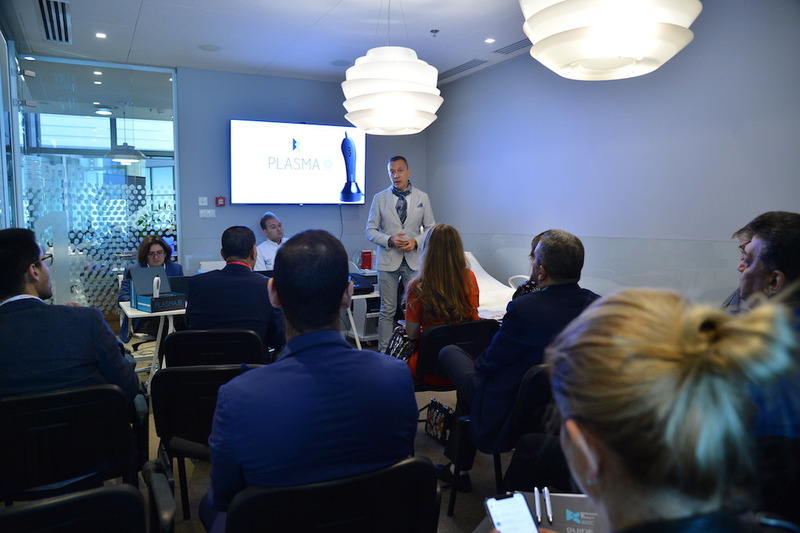 We were enthusiastic about the interest and participation shown by our international guests and we are already working on new amazing projects.